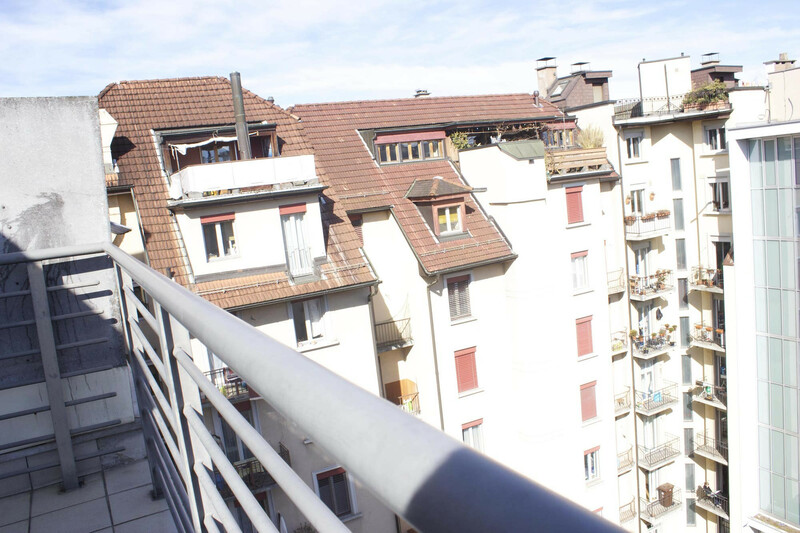 Modern furnished holiday apartment with balcony in the new district of Lucerne. 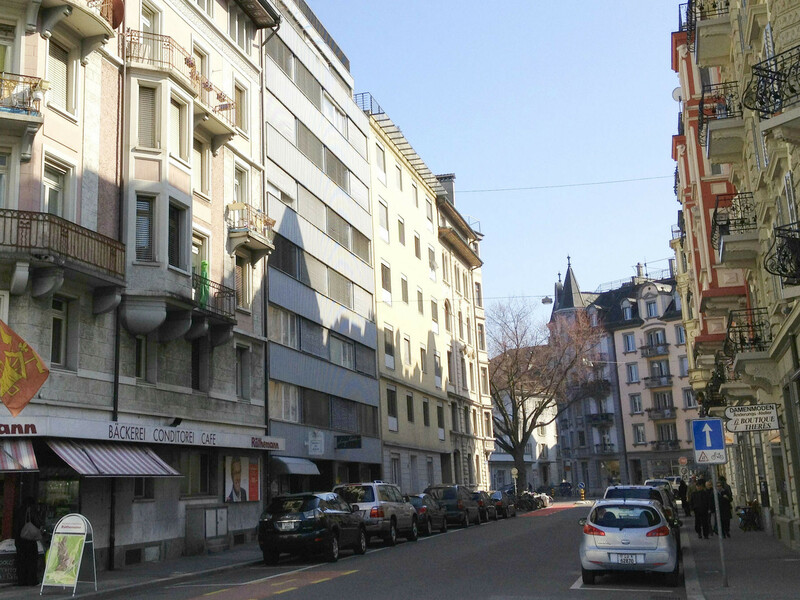 The holiday apartment "Central III" is the perfect accommodation for your holidays in Lucerne. 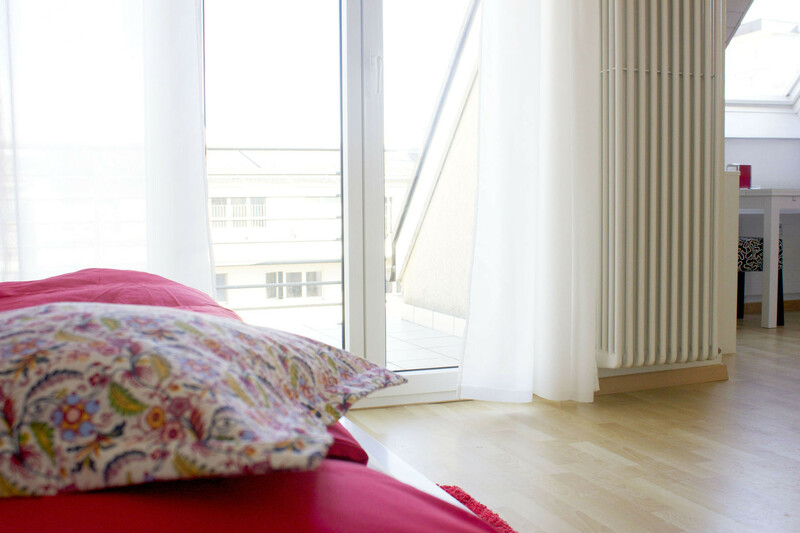 The apartment is designed for two persons and offers on its 18m2 a fully equipped kitchen and a separate bathroom with shower, towels, hairdryer and hygiene articles. 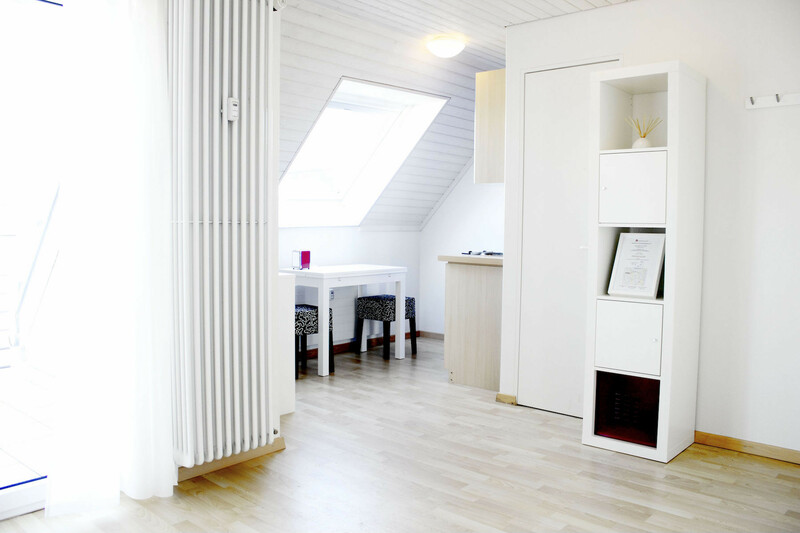 The charming holiday apartment also has a small balcony. Here you can relax in the evening and let the day end. Of course you use free Wi-Fi Internet in the entire apartment. The price also includes all additional costs, TV with international channels, bed linen as well as towels and bath towels. 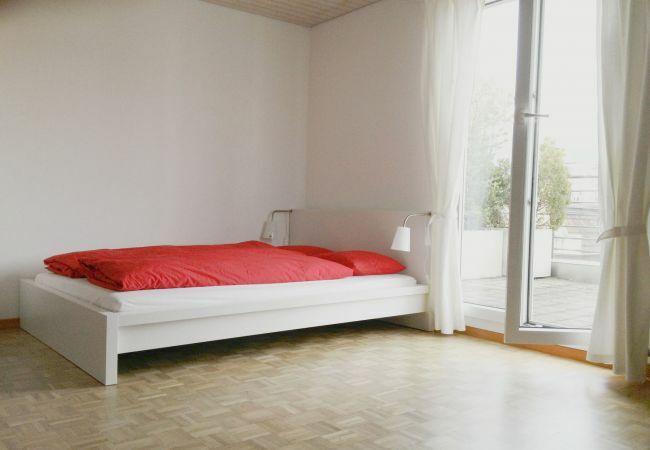 This pretty holiday home is located at Winkelriedstrasse 63 in the newer part of Lucerne. The street is in a lively area where you will find numerous shops, restaurants, bars and cafés. Winkelriedstrasse is also ideally connected to public transport. From the "Luzern, Bundesplatz" bus stop, various buses will take you to Lucerne railway station, the old town and all the sights in no time at all. 1 TV, Stereo, 6rd floor, lift, iron, internet (Wi-Fi), hair dryer, balcony, 18 m² property, pet-friendly (Dangerous breed dogs not allowed), central heating, 1 fan. Informationen über Luzern im Ordner der Unterkunft. Die Luzern-Karte für den Nahverkehr. 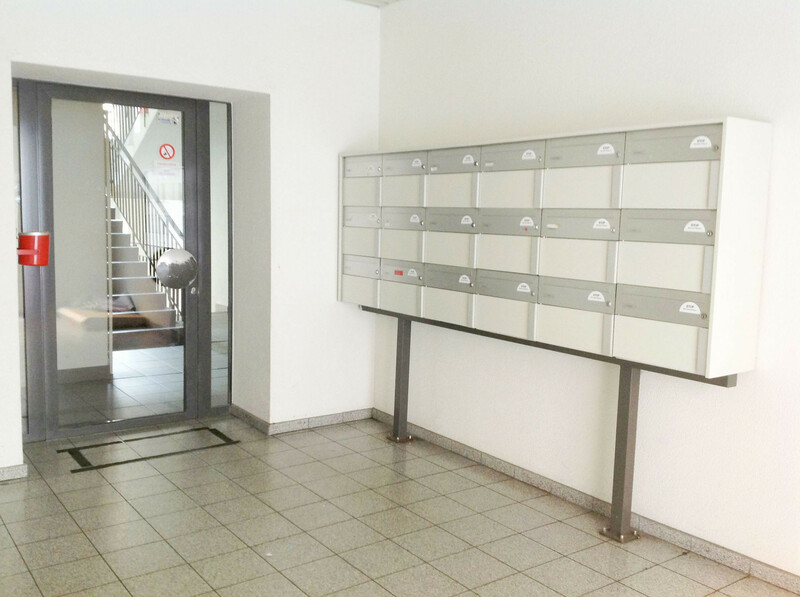 Bequeme, einfache Möglichkeit das Apartment zu beziehen. Auf Anhieb fällt mir nichts ein.